Use the call number below each book to find these style manuals in your library's reference collection OR click on the book or book title for an online style guide for each book! Ask your professor which style s/he prefers for the course. 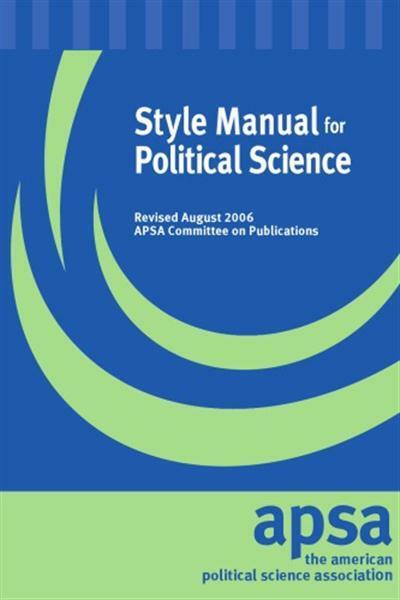 Use a standard style, such as MLA, APA, or CMS and be consistent with it throughout your paper. Ask for citation and paper-writing assistance at the Writing Center on the lower level of Lewis Library (open Monday-Thursday). They may also have handouts that can help you (these handouts are also available at the reference desk). Academic organizations and some disciplines outline their own styles of how to cite sources and format research papers. You may have heard of or used some of the styles before. Consult these print and online style guides for examples of citing sources in the text of your paper and in a bibliography or reference list. Citing References Wiki - Maintained by LexisNexis and includes examples from MLA, APA, and Chicago/Turabian.